Capital throws the biggest balls in the world! 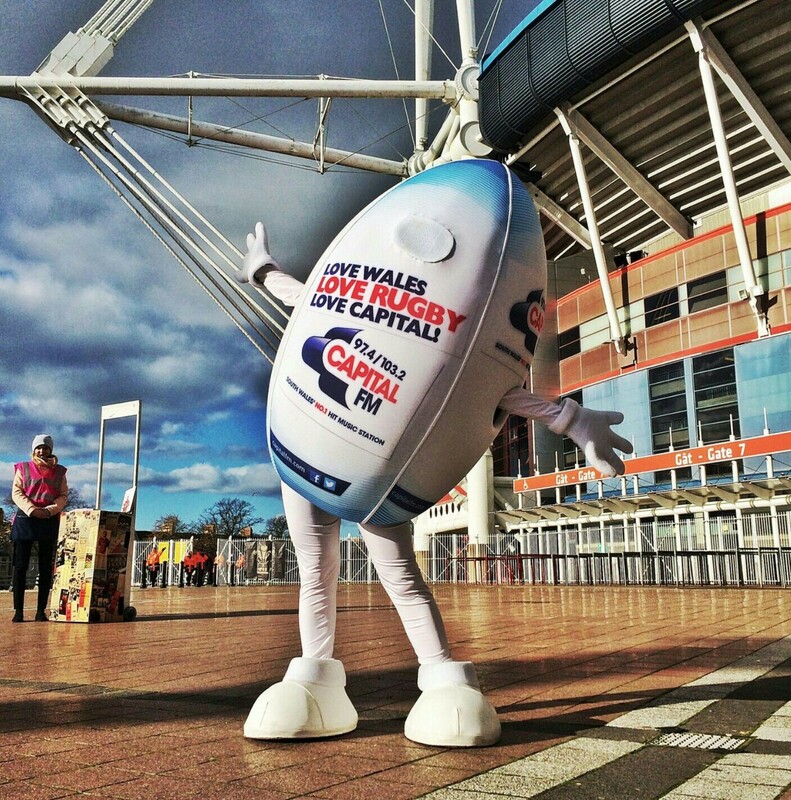 And this month you could catch our walking giant rugby balls around Cardiff City Centre! Capital’s Spot the Ball with the Dan 24/7 Helpline - find it during the rugby, have your picture taken and enter the competition for your chance to win £500! With Dan 24/7 Wales’ Drug and Alcohol helpline - enjoy match day responsibly.